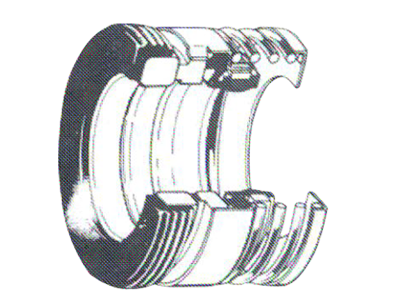 WLK is a professional mechanical seal manufacturers and supplier. Our mechanical seal is high quality. Mechanical seal PDF is available. Special requirement for material is also our business. WLK is a professional mechanical sealing solutions ltd, welcome to contact us.